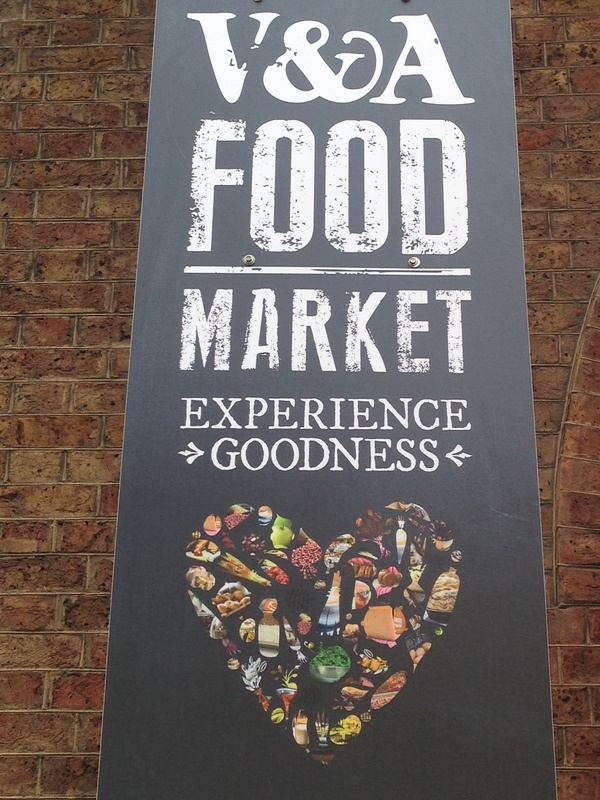 The V&A food market is the place to be! This market is situated in Dock road, Cape Town. This is the perfect place to visit, whether it is intentionally or not. 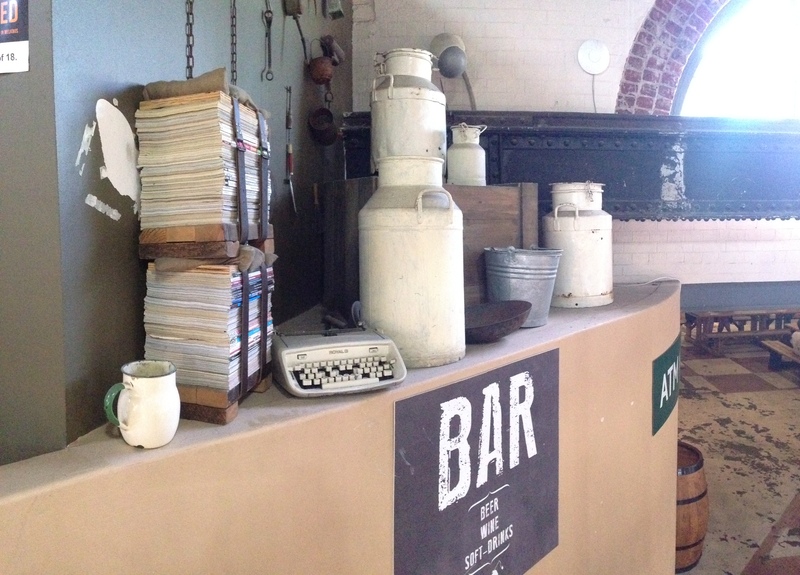 It is super easy to find and is right next to the V&A Waterfront. Looking in from the outside, you won’t believe that there are more than twenty little shops that you can purchase from and it is all unique in their own way. Not one stall is similar to the next. You can make your selection of anything from gourmet foods to all the different kinds of tea. 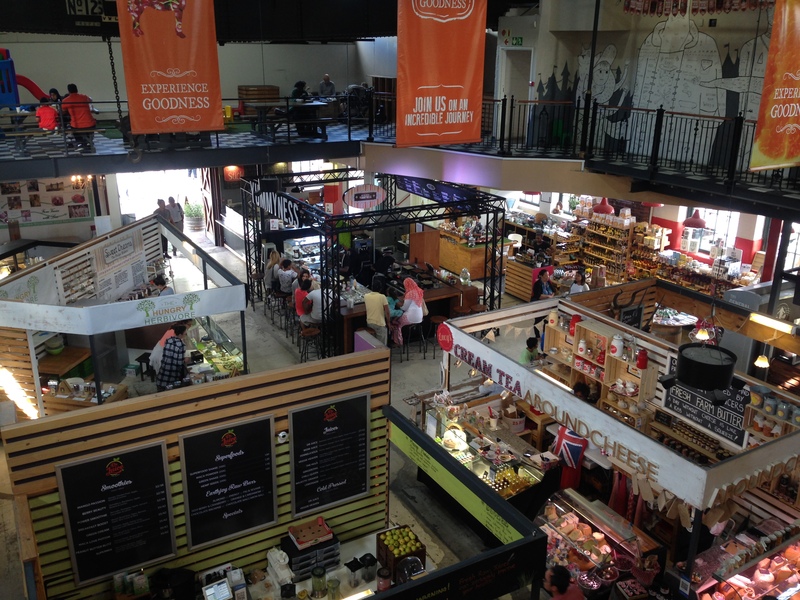 This food market offers different kinds of foods and drinks for all ages. One of the best parts about this place is that it is filled with the friendliest people. The people that owns stalls are really nice and they are more than willing to give you some information about the product or products that they are selling. They greet you with a smile even though you are not purchasing anything and just having look. The atmosphere in this entire building is just so fabulous and the constant buzzing of people gives it that real market feel. You know when you see actors in movies go to markets? This is exactly what it feels and looks like. One of the stalls that I would start off with is the stall called By Nature. This stall sells every little kind of nuts, dried fruit, seeds, grains and pulses. If you are a lover of all things healthy then this is the stall for you. There is also a stall that sells different kinds of tea. If you thought that the only tea is rooibos, then you need to make your way down to the V&A waterfront market to check this out. So for all the tea lovers, this one is for you. There are different vendors within this little building, including a stall called The Hungry Herbivore.I walked past it and thought it was just really good toppings on toast. 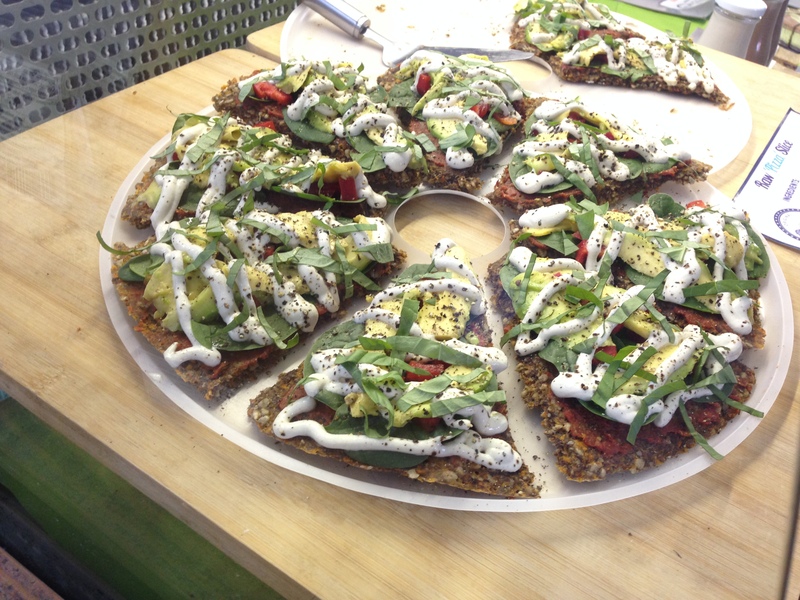 Turns out it wasn’t toast but instead it is called raw ‘pizza’ slice. I know you thinking “raw pizza? ?” but it look absolutely delicious. 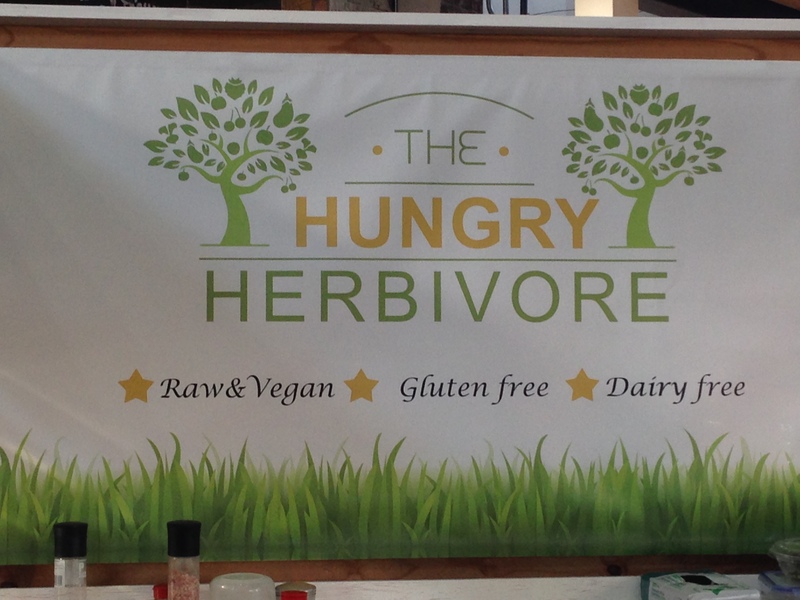 This stall sells vegan, gluten free and dairy free foods. One of my favourite stalls is Yokos. 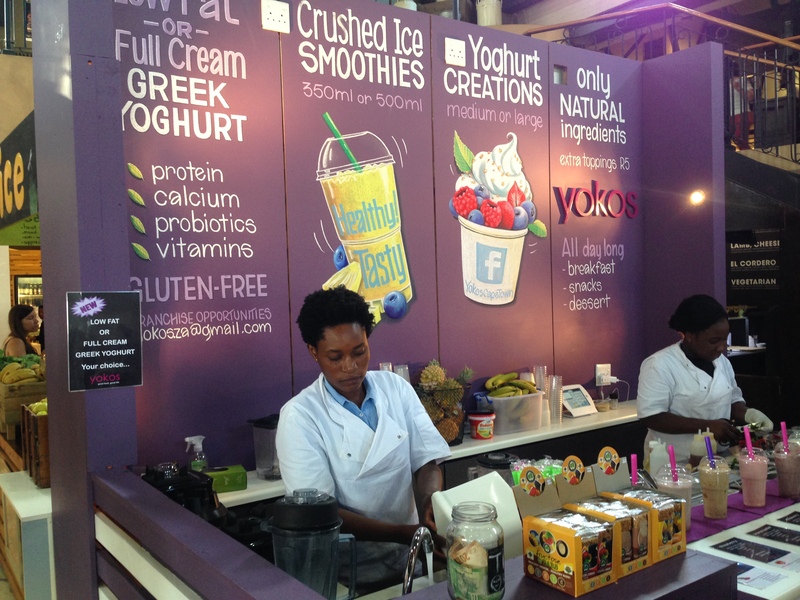 This stall sells smoothies, yoghurt and fruit and muesli. This is just healthy heaven. Everyone wants to be healthy but we all know that not all healthy foods are yummy. But this stall seriously throws out the “yuck” and brings all things yum. For all those who love biltong, including me, there is stall that just sells all things biltong. 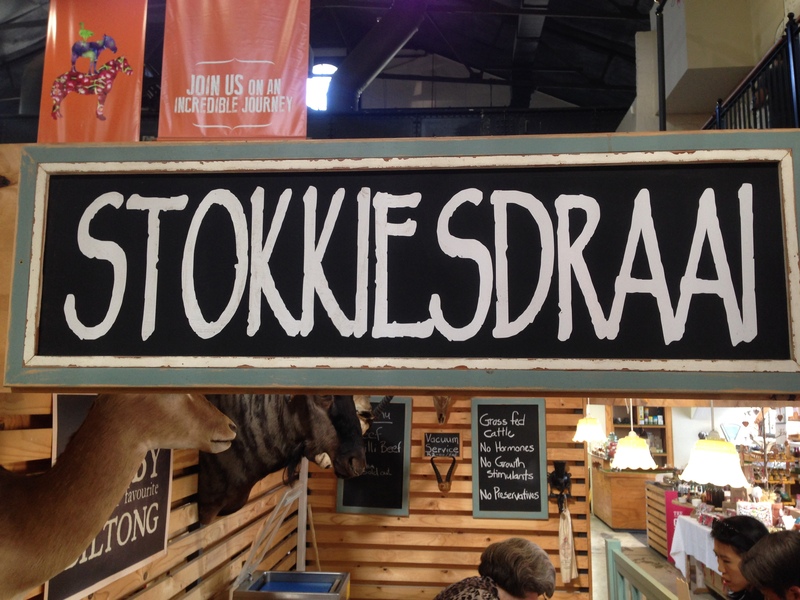 The name of it is Stokkiesdraai and I swear this stall makes you want to purchase every kind of biltong that they are selling. The stall gives the feel of the whole wildlife theme. 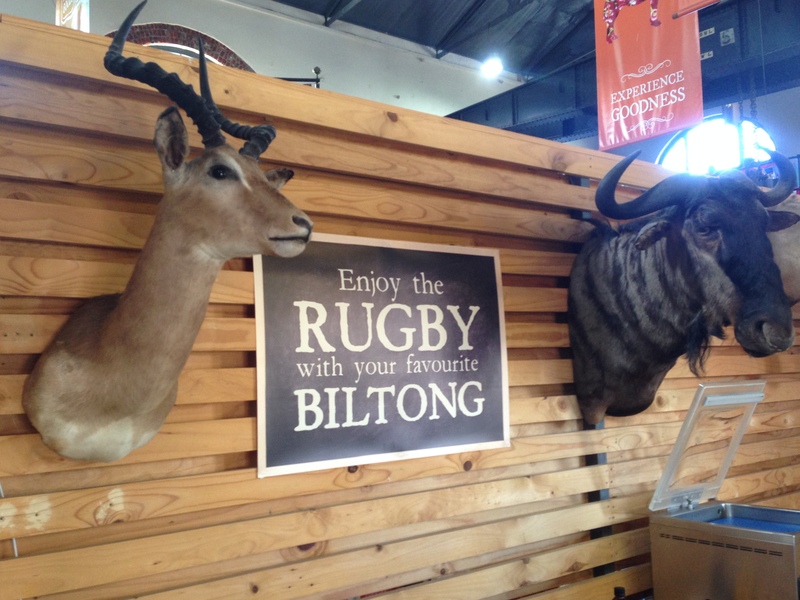 They even have a board that says “Enjoy the rugby with your favourite biltong”. This is a clever way to get people to buy it because biltong is the perfect snack when the family gets together to watch the rugby or even if they are just popping in to say hello. 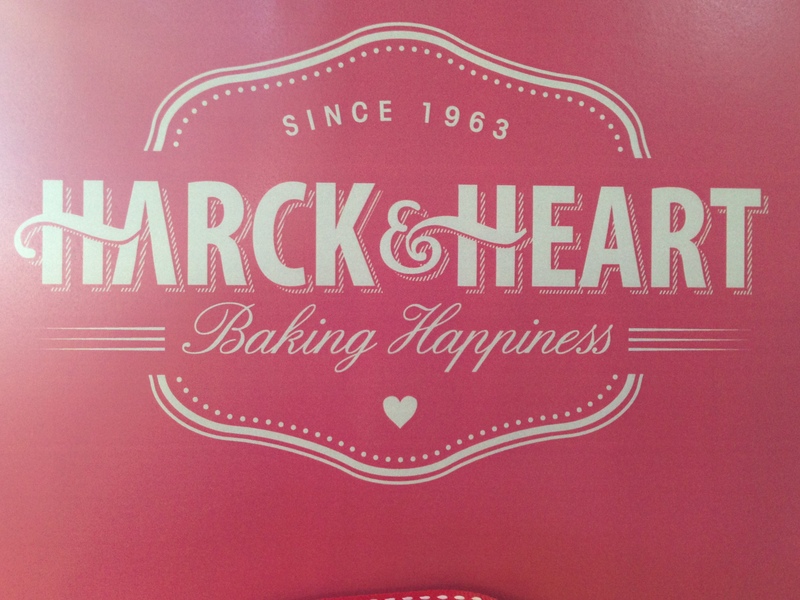 For all those who simply love baked goodies, the Harck & Heart stall is definitely for you. They sell all the little cookies that you can only imagine like little ginger bread men to Christmas trees and little Christmas boots. And for all of those that are in love and just simply do not need Valentine’s Day to show your loved ones that you are in love, this is the place for you too! 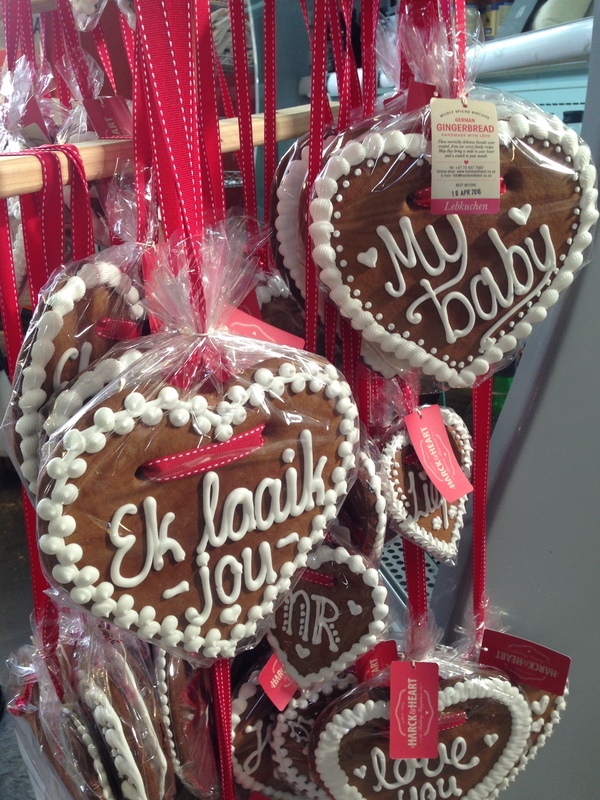 They also have big heart cookies that you can buy for your loved ones. The cookies have sweet messages on them and are just as tasty too. Here you can also buy assorted Belgium chocolates and also for all those brittle lovers, they sell small treats of these too. What is a market without assorted beverages? There are a few vendors within the market that just sell beverages. The first one is called Dr juice and they sell probably the healthiest juice that I have ever tasted. No salt. No sugar. Just fruit and vegetables. This is perfect for all those health junkies too. They even have this cute sign that says “Warning raw juice can seriously improve your life”. 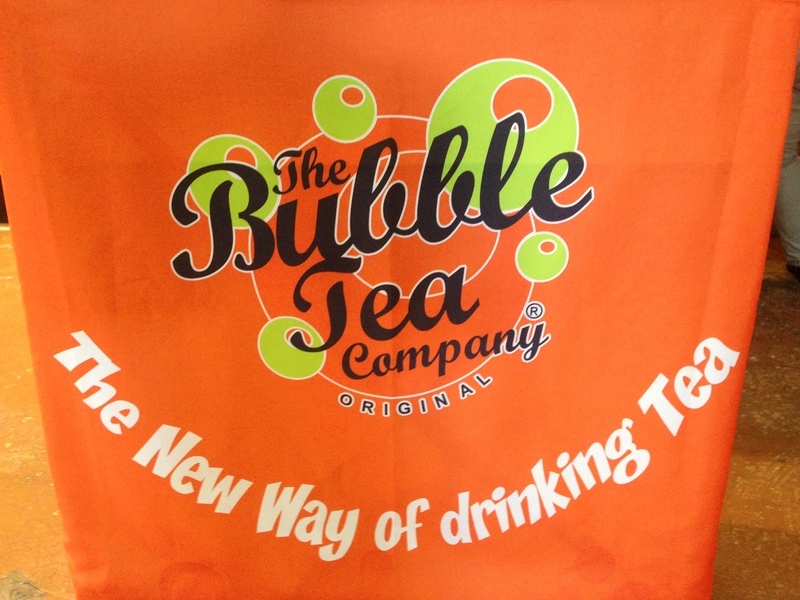 If you haven’t yet heard of bubble tea, then where have you been?! One of the vendors there also sells bubble tea. I’ve had bubble tea before and what I can tell you is that the iced tea has little bubbles in in it that bursts with flavour. You have to try it at least once if you visit the market. One of the other beverage stalls is the Truth coffee stall. If you are too far to make it for a lovely cup of amazingly good coffee in Buitekant Street in Town, then make a stop at the V&A Food Market because they are there too. This place has like this real feel of a market. There are many different vendors within this market and it is not just ready to eat food. There is a guy who sells vegetables too. His stall consists of just vegetables, so if you are looking for some good vegetable to take home and cook then this stall is for you. Speaking of vendors that do not just sell ready to eat foods, there is also a cheese stall. This lady sells different types of cheeses. From the normal cheddar cheese we all know and love to the extravagant cheese that you do not eat every day. 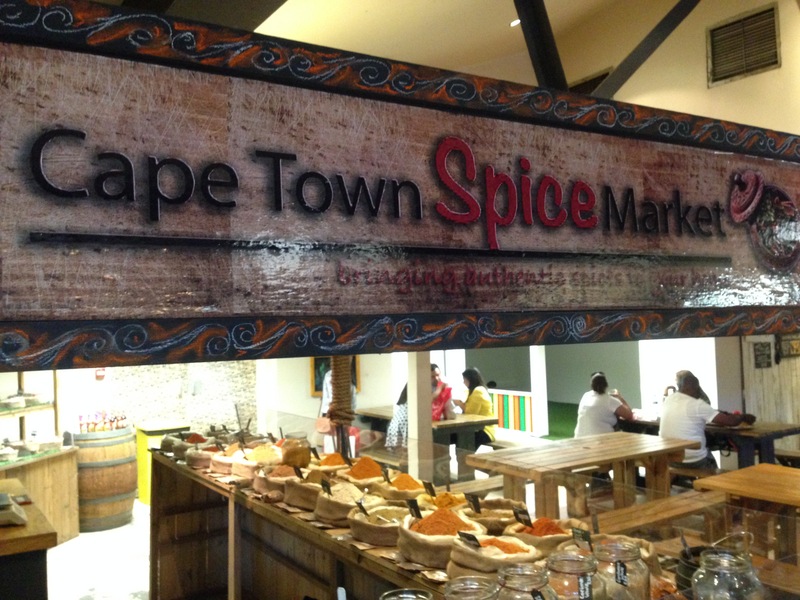 For all those spice lovers, there is a spice stall called Cape Town spice market too. This stall is situated up the stairs and allows you to purchase any spice of your choice. For all those who love going to the bar on a hot day to cool down with a nice cold beer, then the bar at the market is where you should be. There is a bar upstairs and there are different alcoholic beverages to choose from. One of the questions that are frequently asked when people visit food markets is “is the food there halaal? When it comes to halaal food, not a lot of people are really in the know about this side of food. If something is halaal then it means that the food is permissible for Muslims. The word halaal itself means permissible or lawful. The meat that Muslims eat is required to be slaughtered in a certain way. These meats have to be slaughtered according to specific rituals. When there is a green sticker on food packages or even a sign up at restaurants, then this means that it is safe for Muslims to eat those specific foods or at that particular restaurant. To some, if you’re not Muslim, you wouldn’t really understand how important it is to know whether the food is halal or not. 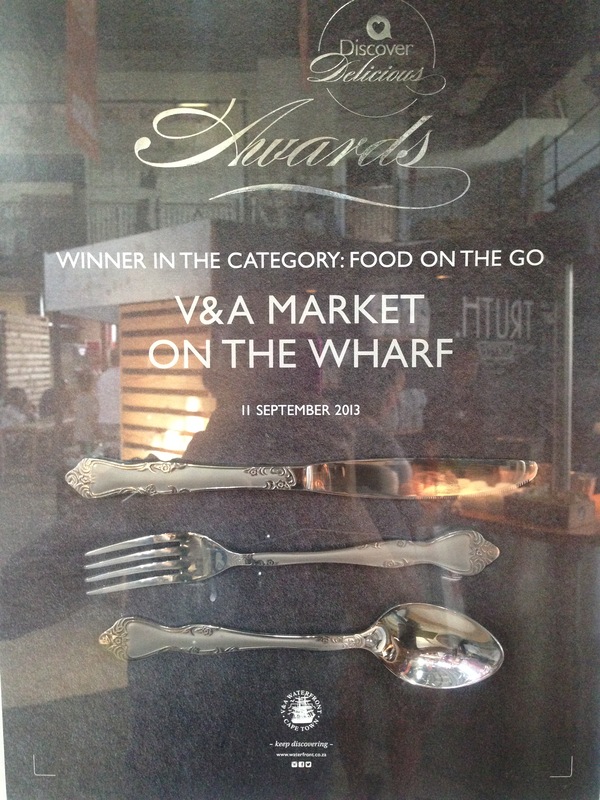 Did you know that the V&A Food Market won an award for Food on the go in September 2013? This should be more than enough proof that this place is what’s hot right now. This market is for everyone, young and old. This is the perfect place to bring along the entire family. They cater for everyone’s needs and you can be sure that they will end up not wanting to leave. This will become your new favourite hangout spot and you won’t ever regret the first time you visited the V&A Food Market.